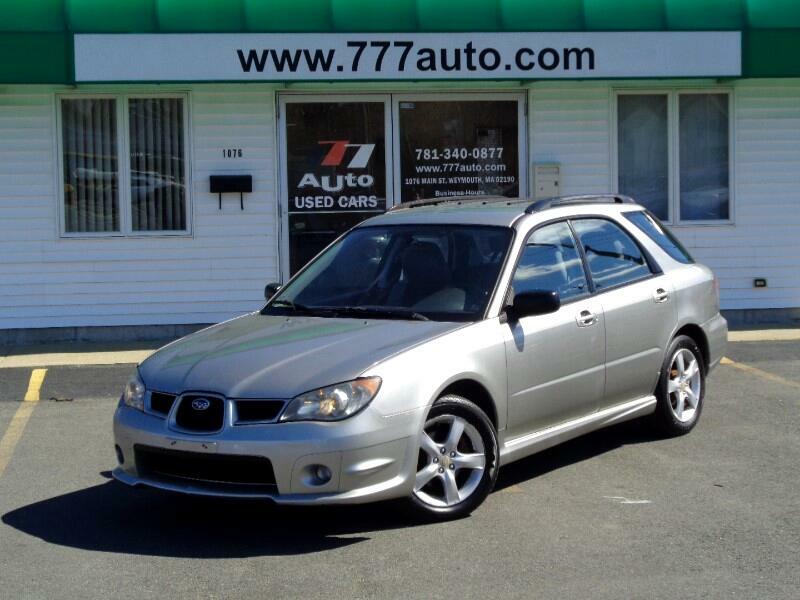 Impreza AWD with only 89k original miles. Loaded with Alloy wheels, AC, CD, All power options. Never been in an accident, Very well taken care of, Excellent condition in and out.